Looking to give the gift of staycation? 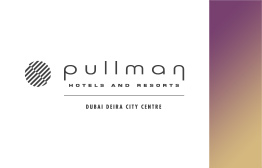 Celebrate special moments for loved ones with the Pullman Dubai Deira City Centre eGift Cards. 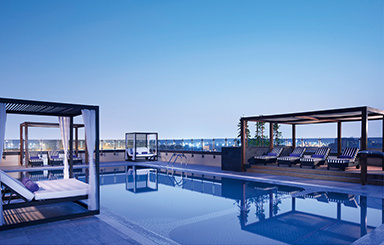 Located in the heart of Dubai, Pullman Dubai Deira City Centre Hotel serves as a convenient and comfortable base from which to explore the vibrant city. 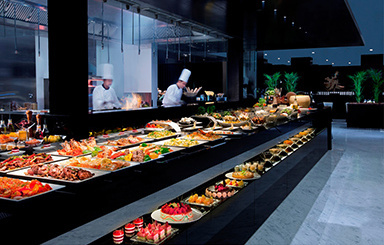 The hotel features a mixture of bars and restaurants, giving diners plenty of options, and can be used for meetings, banquets, conferences and other events. 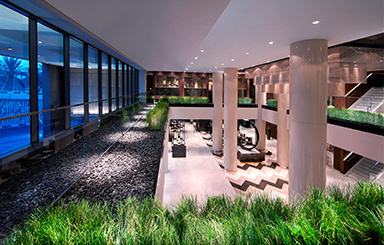 A spa and fitness centre caters to those with leisure in mind, with a variety of treatments available to help guests unwind. Share the perfect gift for all occasions – a Pullman Experience eGift Card! This eGift Card can used for stay, F&B and spa. This eGift Card is only valid for reservations at Pullman Dubai Deira City Centre Hotel and booked directly through the hotel. Not redeemable during Public Holidays. All reservations must be made in advance. 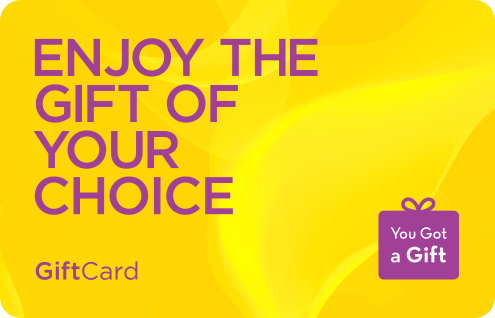 This eGift Card is applicable on best available rates only and subject to room availability. 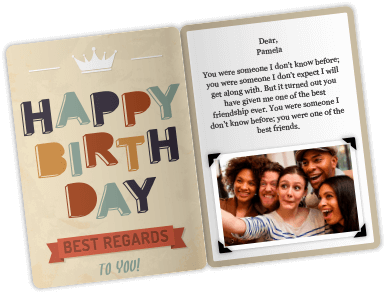 This eGift card is not transferable and must be used by the person or persons listed on the front.